Buying a Car for a New Graduate? 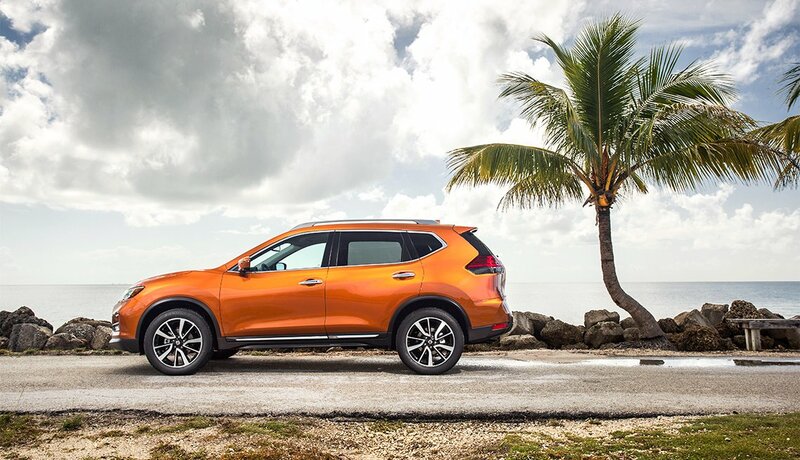 Check out our picks for the hottest (and safest) new cars to buy the graduate in your life. En español | Graduation brings new opportunities, new responsibilities and, for many students, a new set of wheels. But before stepping into a dealer showroom, graduates and their families should research online the makes and models in which they have interest. Like picking a college major, one size does not fit all. Even if parents or grandparents are helping with a down payment or even more, the first factor is budget: Financial advisors suggest buyers spend no more than 15 percent of their pretax income on a car payment. 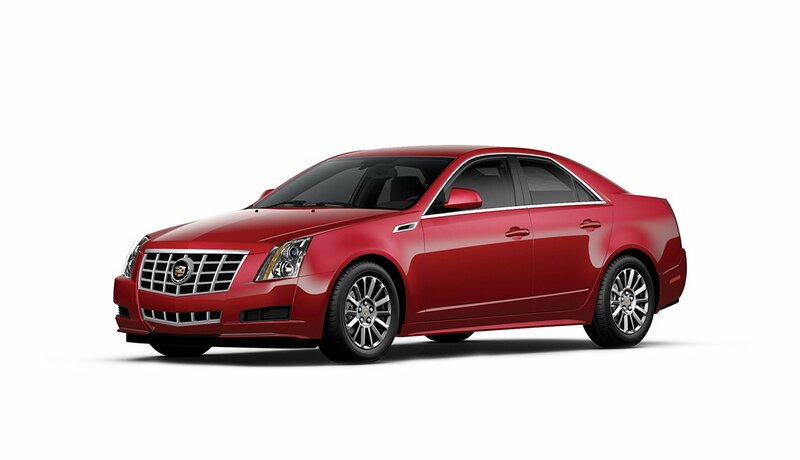 These days even frugal shoppers can find great gas mileage, reliability and personality. Cars are also safer than ever: Backup cameras will soon be standard equipment, and blind-spot radar and crash-avoidance systems are increasingly common. Plus, most include Bluetooth connectivity — a necessity for this phone-addicted generation. 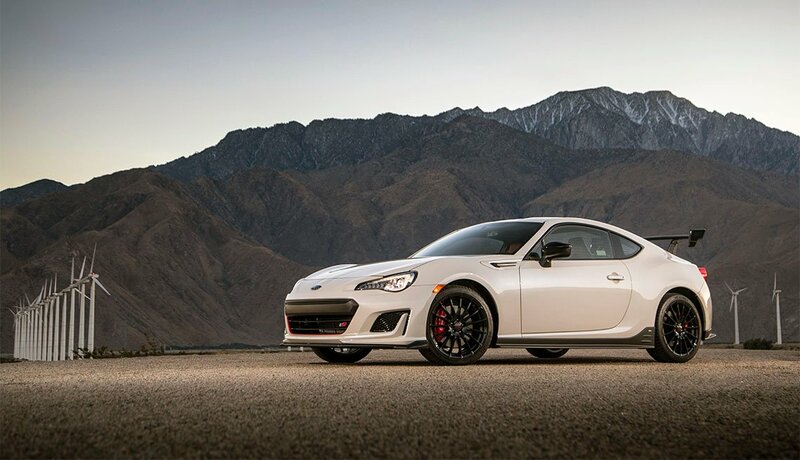 No need to settle for stripped-down wheels. 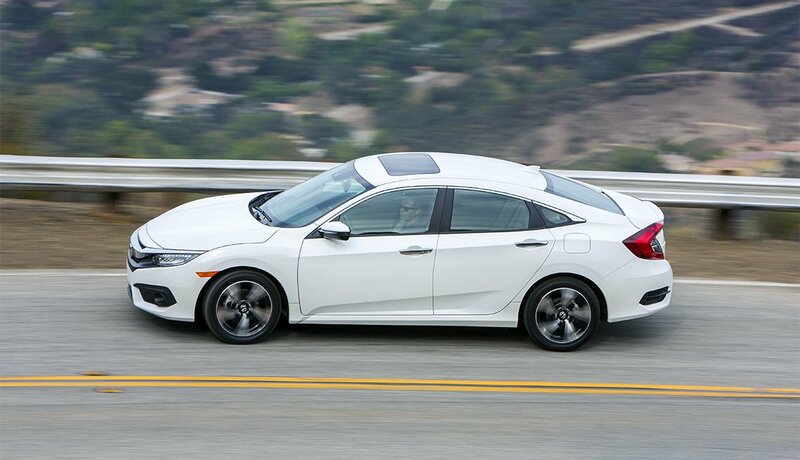 You can get the top Grand Touring trim line on this compact car at a surprising price. 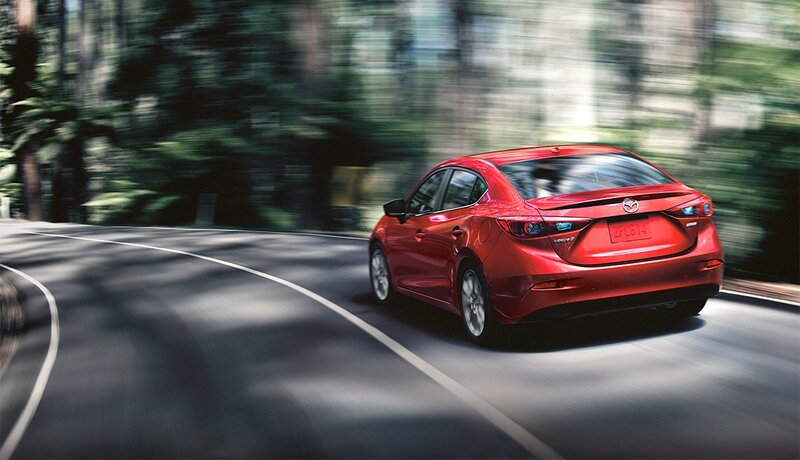 “Mazda is known for its handling and this one does not disappoint,” says Valerie Coleman of the mobile marketplace, 5miles.com. It includes a Bose nine-speaker surround sound system, a seven-inch touch screen and Bluetooth for a suggested price of $24,195. 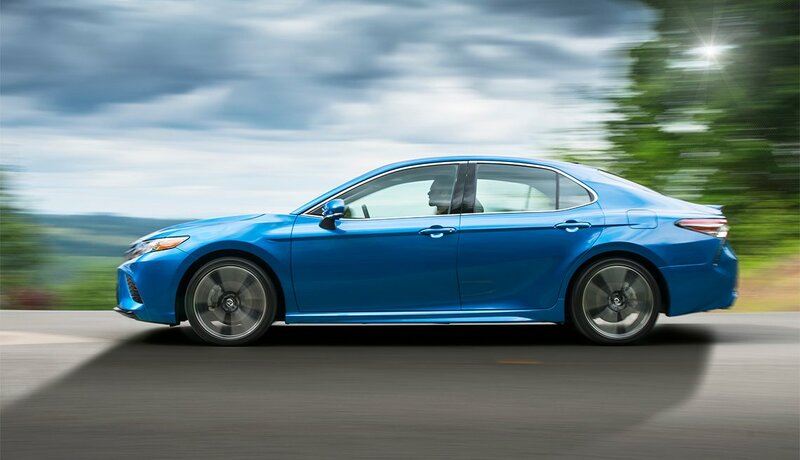 Long one of America’s top-selling cars, the Camry got a makeover this year that’s turning heads and will do a new grad proud. But the beauty’s more than skin-deep. 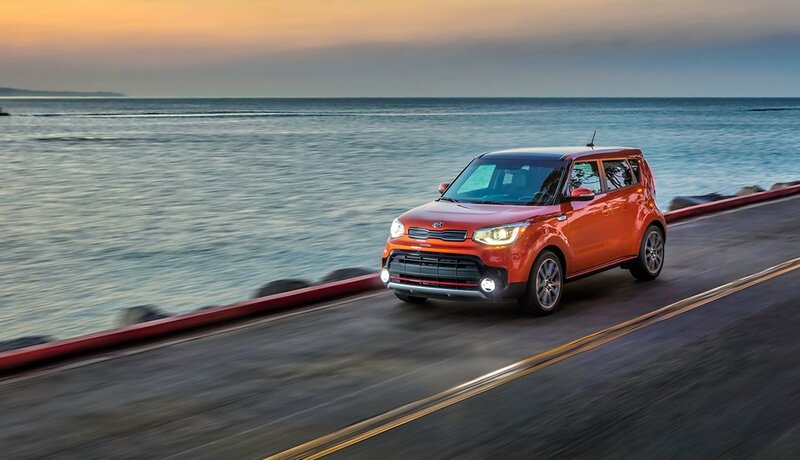 Even the basic L trim comes with safety devices like forward-collision warning system, lane departure alarm with steering assist, and radar adaptive cruise control for a suggested price of $23,495. This distinctive compact proves that cool things come in small boxes. 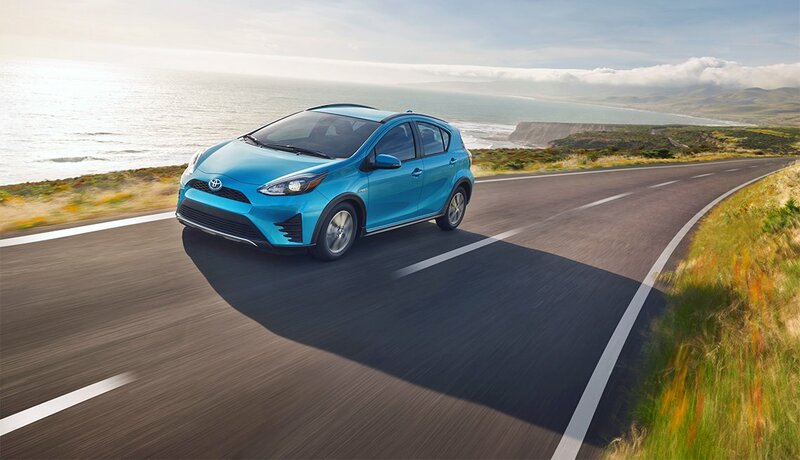 “It can be a fun choice for college grads, due to the unique design and bright colors,” says Rune Hauge, of DriveMotors.com, an e-commerce tool for car dealerships. On the practical side, it offers ample cargo space, and an impressive 10-year powertrain warranty at a suggested price of $16,200. 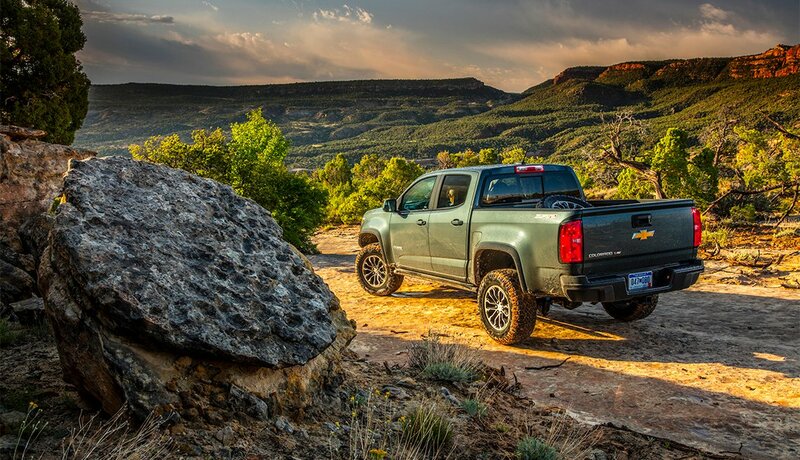 If your grad’s planning to haul cargo or help buddies move, this compact pick-up that almost drives like a car is an option, and a relative bargain. It comes with Bluetooth and USB port, and even has 110-volt outlets, handy for going off the grid for a suggested price of $21,195. Who says you can’t be green, and have a sharp set of wheels? 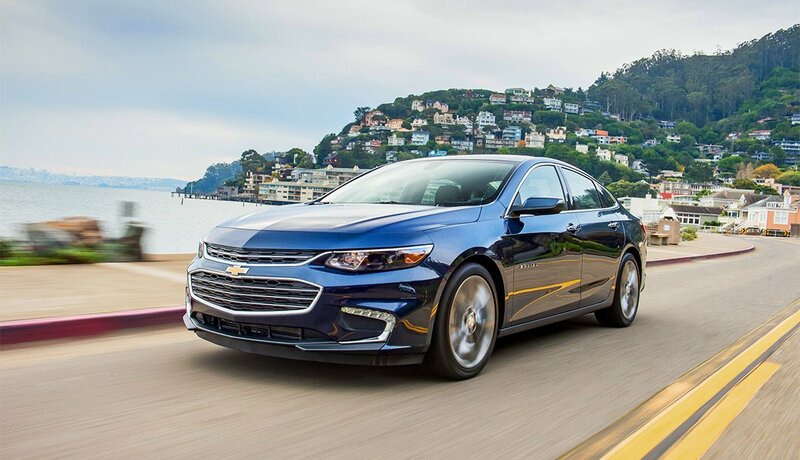 This long-popular hybrid delivers an average of 54 mpg highway and 50 mpg city. A higher configuration (which is still affordable) will get you the large tablet display with GPS, Bluetooth, touch display and smartphone charging for a suggested price of $23,475.